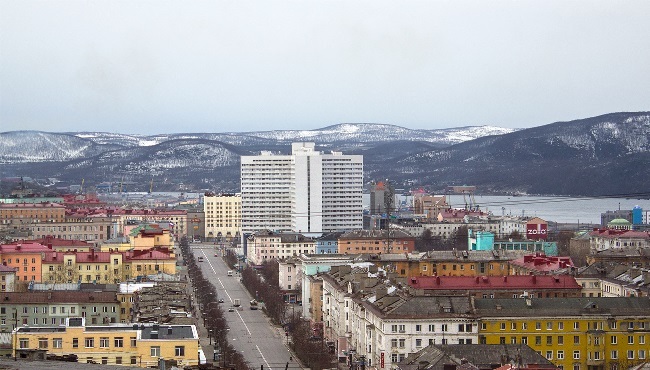 3-6 may 2018 Murmansk will host a meeting of journalists of Barents region from Sweden, Finland, Norway and Russia. It is organized and carried out jointly by activists from all four countries participating in the international network of journalists’ contacts Barents Press International. The main theme of the meeting: Cooperation between journalists in the future, the time of challenges. How to improve and continue the work of Barents Press. Copy-paste, rewrite or rip-off? News in the Internet age. The program of the meeting also includes debates of the chairpersons of the national boards, training on the development of contacts between journalists, working meetings of the national and international boards of BPI.